The U.S. 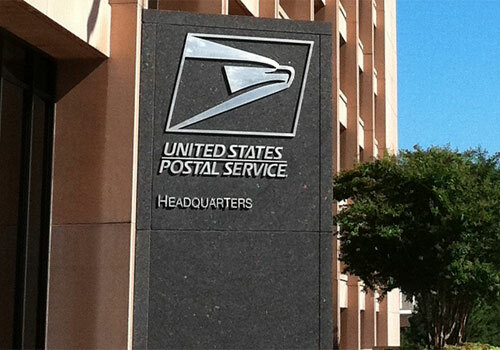 Postal Service has reported a net loss for the fiscal year of $3.9 billion, an increase in net loss of $1.2 billion compared to 2017. The controllable loss for the year was $2.0 billion, an increase of $1.1 billion. It has also reported an operating revenue of $70.6 billion for fiscal year 2018 (October 1, 2017 – September 30, 2018), an increase of $1.0 billion compared to the prior year. 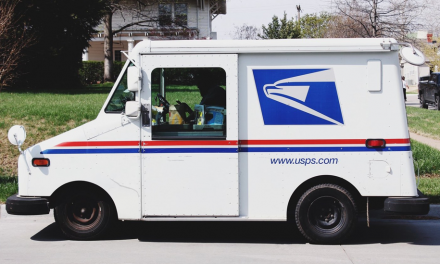 The higher revenues were driven largely by continued growth in the Shipping and Packages business, where revenue increased $2.0 billion, or 10.1 percent, which more than offset revenue declines in First-Class and Marketing Mail as a result of declining volumes in that segment of its business. In 2018, First-Class Mail volumes declined by approximately 2.1 billion pieces, or 3.6 %, while package volumes grew by 394 million pieces, or 6.8 %,, continuing a multi-year trend of declining mail volumes and increasing package volumes. Although mail volume declines were partially offset by growth in package volume, overall volume for the year declined by 3.2 billion pieces. Brennan added that addressing these urgently needed reforms would then provide an opportunity to consider broader public policy issues and develop long-term solutions to continue to enable the Postal Service to best meet the needs of the American public. During the fourth quarter of 2018, the Governors of the Postal Service made a decision to reduce the organisation’s debt level to reduce interest rate costs and to better reflect actual borrowing needs. 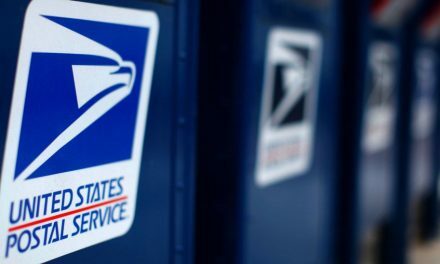 The Postal Service subsequently reduced its debt by $1.8 billion, finishing the year with $13.2 billion in debt outstanding. The organization plans to reduce its debt level by an additional $2.2 billion as existing debt matures in February and May 2019. Operating expenses for the year were $74.4 billion, an increase of $2.2 billion, or 3.1 percent, compared to the prior year. This was driven by an increase in compensation and benefits of $896 million due to contractual wage increases and increased transportation expenses of $623 million primarily due to higher package volume, increases in fuel prices and higher highway contract rates. Expenses for workers compensation and retiree health benefits increased by $801 million and $221 million, respectively, largely attributable to changes in actuarially determined expenses outside of management’s control. These increases were partially offset by a $260 million reduction in expenses for the amortization of unfunded retirement benefits. 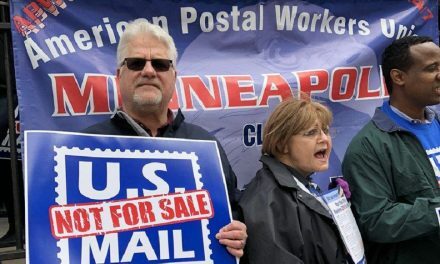 Similar to the last several years, the Postal Service was unable to make the $6.9 billion in payments that were due to the federal government at the end of fiscal year 2018 to pre-fund pension and health benefits for postal retirees, without putting its ability to fulfill its primary mission at undue risk. Corbett added that the inability to make these payments does not affect the continued receipt or accrual of these benefits by retirees and employees.